The mission of Highland Martial Arts is to teach the arts of Shaolin kung fu and tai chi in a school dedicated to mental and physical conditioning as well as lifelong fitness and continuous learning. Our community is built on a foundation of respect for all and of discipline in oneself. We are family friendly and low ego. 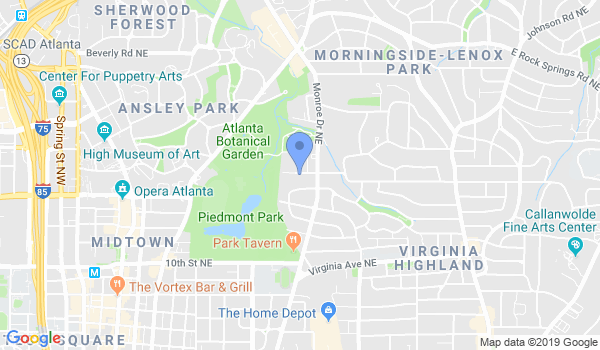 Conveniently located by Piedmont Park, we offer daily classes at varying times to suit different schedules. The Chinese Shaolin Center Intown changed it's name to Highland Martial Arts. We now have a different name, but we still teach the same great martial arts: Kung fu and Tai Chi! Note there are also other class options (early morning and noon as well as Open Practice times). Please check the website for the latest class times (highlandmartialarts.com/schedule). We do not offer contracts, only monthly and 4 month memberships. Would you like more information on hours, classes and programs available at Highland Martial Arts? Please contact the school with your questions. Update the details, Write a Review or Report Error of Highland Martial Arts. View all Dojo in Atlanta or in Zip code 30306.